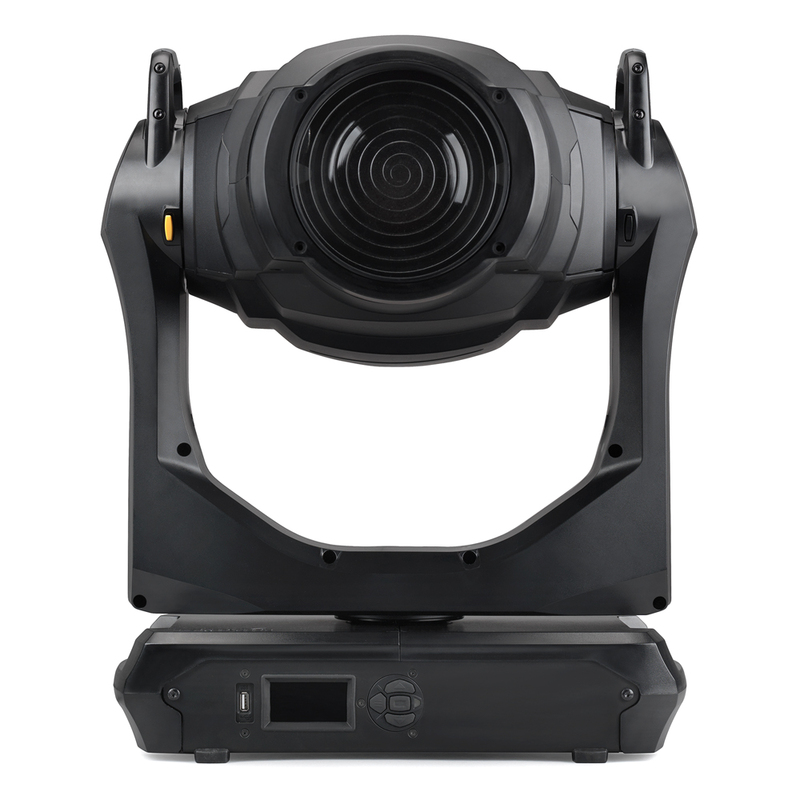 Designed to produce rich color and premium white light in a wide variety of applications where light quality is critical, the MAC Encore™ Wash WRM is a perfect, LED-based, replacement for the much-loved, discontinued MAC TW1. 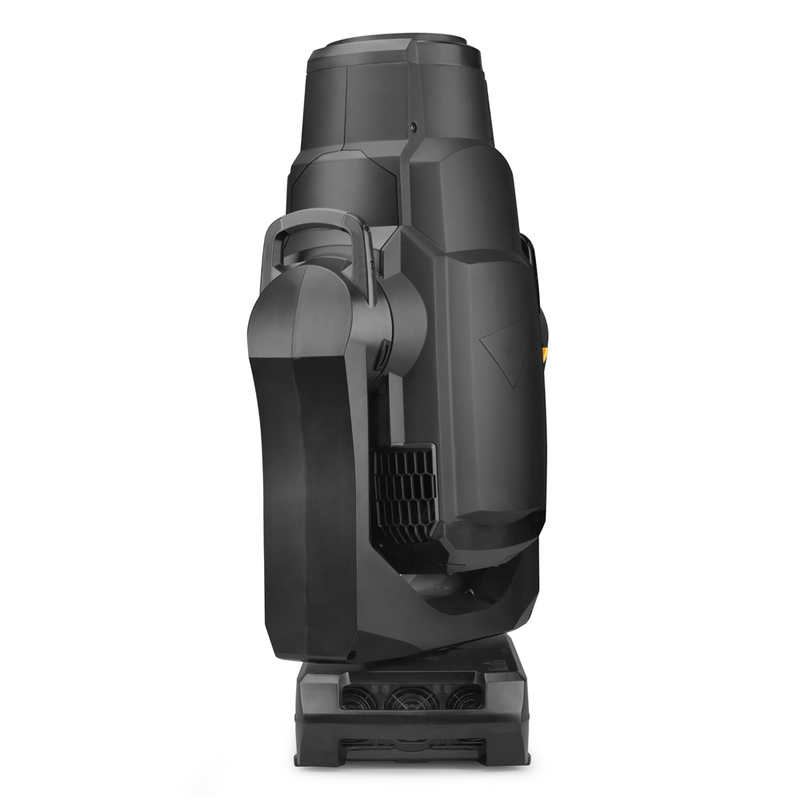 The feature-packed soft edge moving head offers unparalleled 3000 K warm tungsten emulation that truly challenges the output quality of a real incandescent light source, and doubles as a modern replacement for generic fixtures like tungsten based Fresnel fixtures, with the additional benefit of color mixing and movement. · Pure white LED engine with 3000 K CCT. 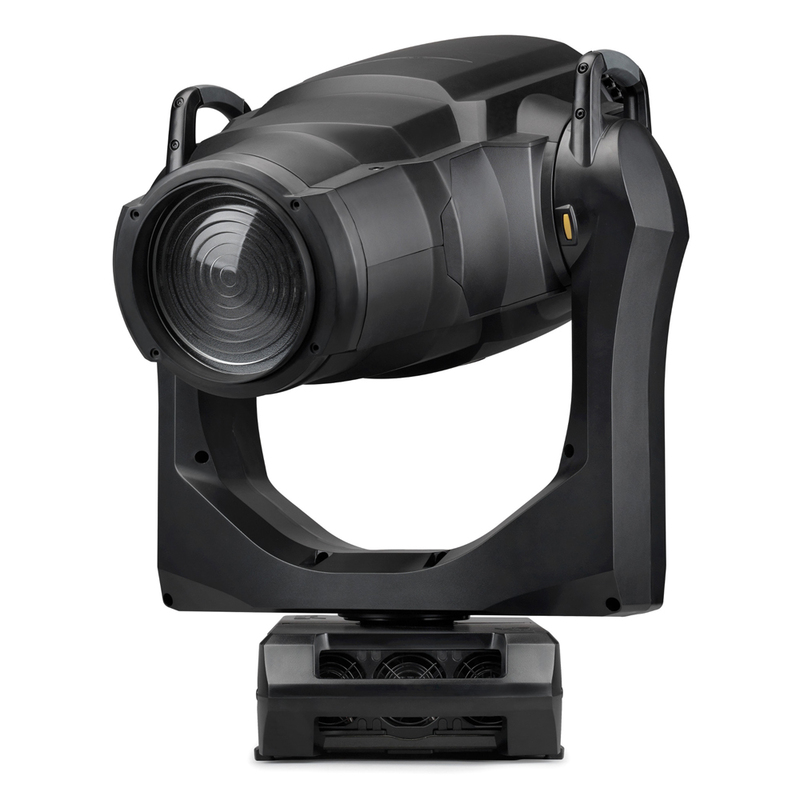 · No color temperature variation during zoom and dimming. · Flicker-free operation—LED driver frequency suitable for all camera applications. 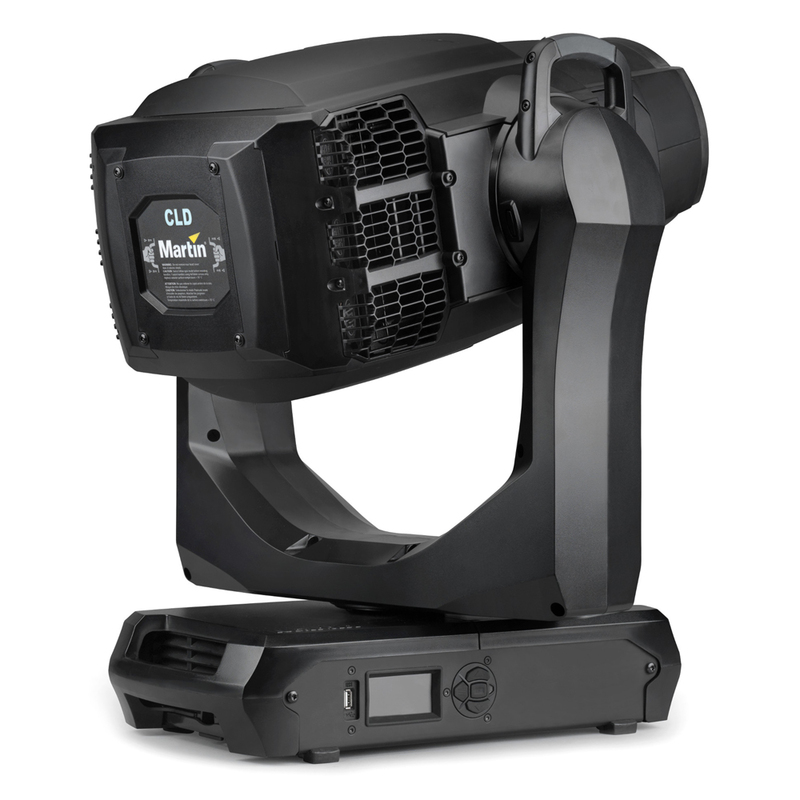 · Whisper-silent—Combines convection and forced air cooling with user-selectable output vs. sound level control. · Fully electronic dimmer/shutter control with various dimming curves and tungsten red-shift emulation. · Vibrant CMY color mixing with a superior palette of colors ranging from rich, saturated primary colors to light and smooth pastel shades. 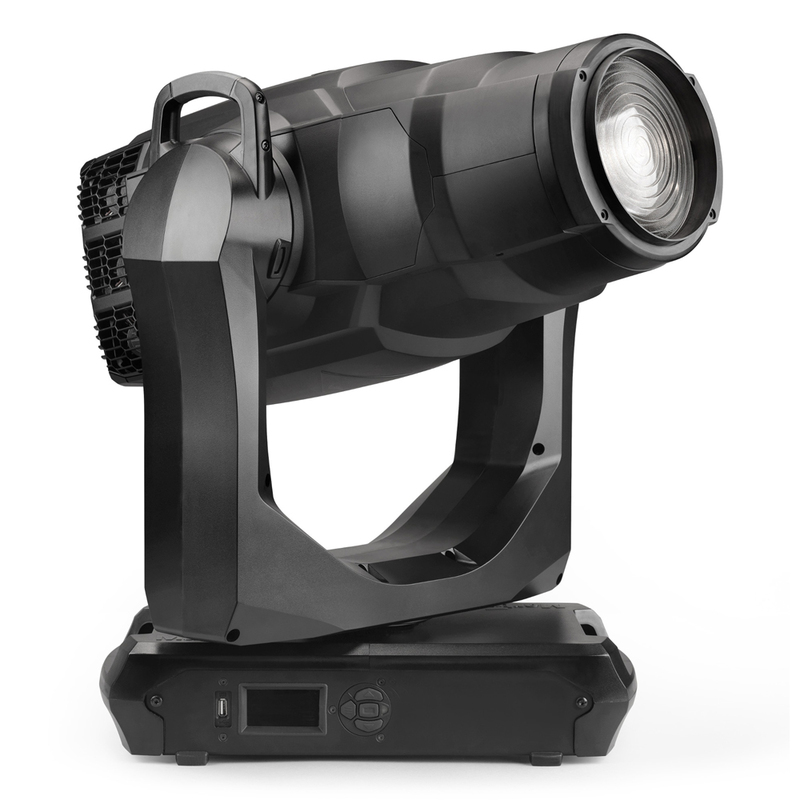 · Variable CTB—tungsten to daylight CCT control and expansion of the CMY palette that stays true to the black body curve. · Color wheel—6 interchangeable dichroic filters + open. · Fresnel lens: 1:4 zoom—precise, silent and fast zoom. · PC lens (optional): 1:5 zoom—precise, silent and fast zoom. · Internal barndoor system with two shutter blades and iris. Shutter blades can overlap for full blackout and the entire system rotates +/- 100°. Repeats cues with great precision. 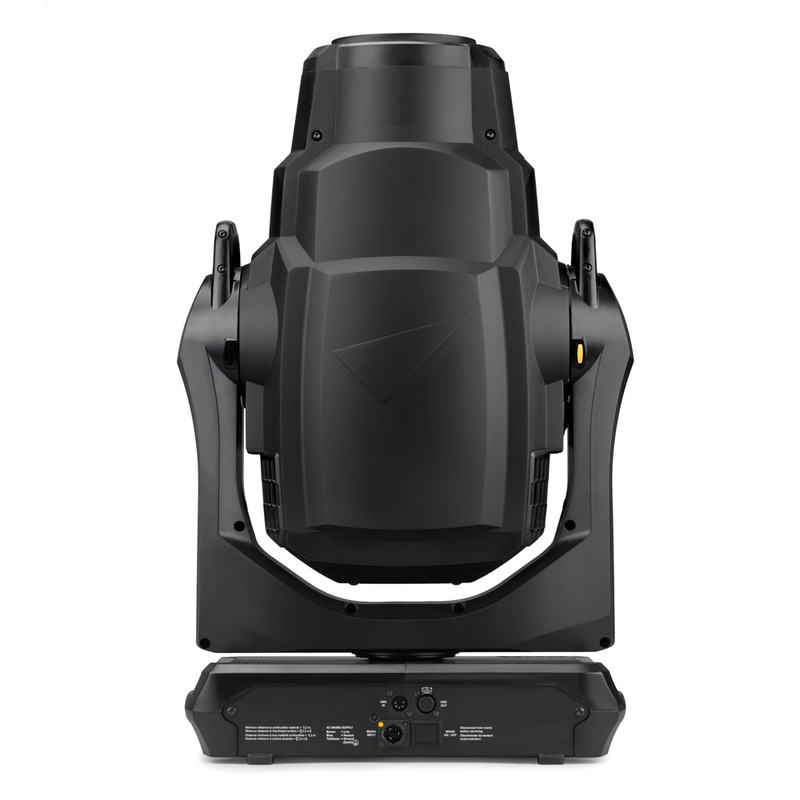 · Precise and tight iris with adjustable dynamic effects. 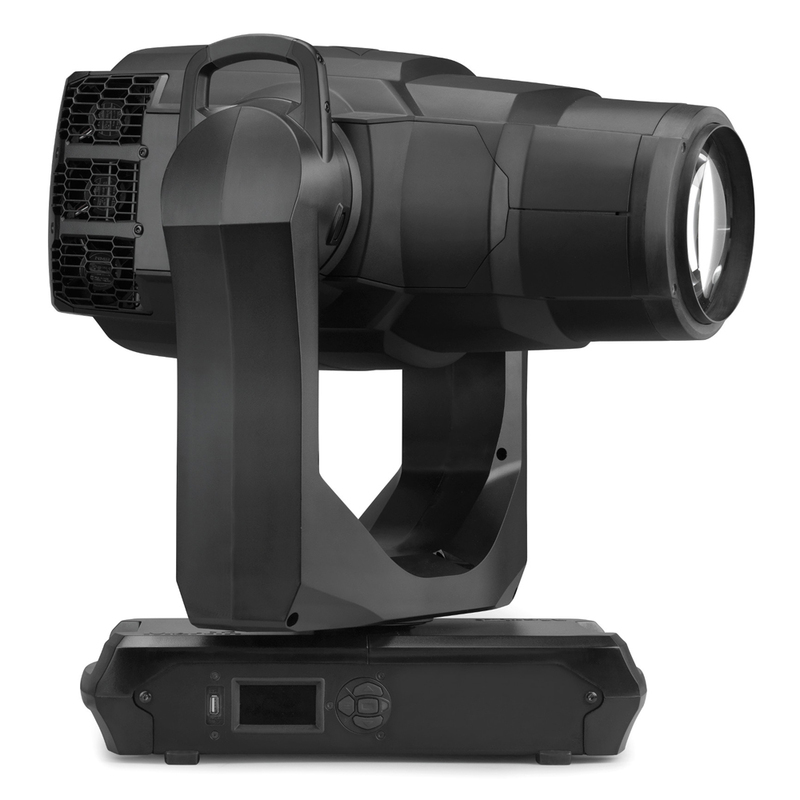 · Animotion™ FX System—Internal dimming effect macros for stunning 3D mid-air and projection effects. · Super precise and silent pan/tilt movement and positioning due to 3-phase stepper motor technology and absolute position monitoring. 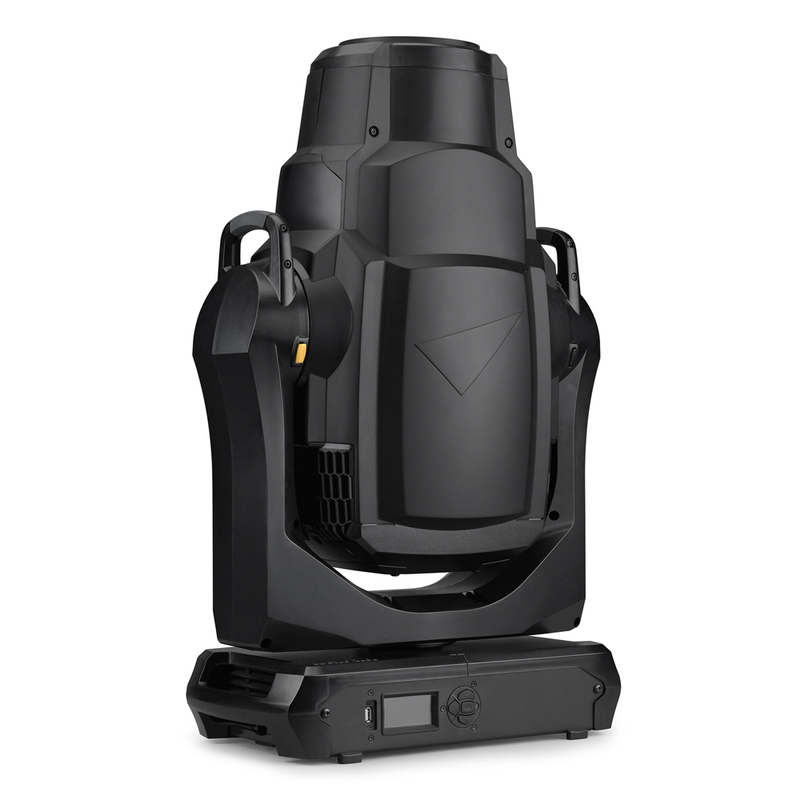 · Compact size—L: 452 x W: 480 x H: 745 mm / L: 17.8 x W: 18.9 x H: 29.3 in. · Foam rubber (SIP) flight case insert for secure shipment.